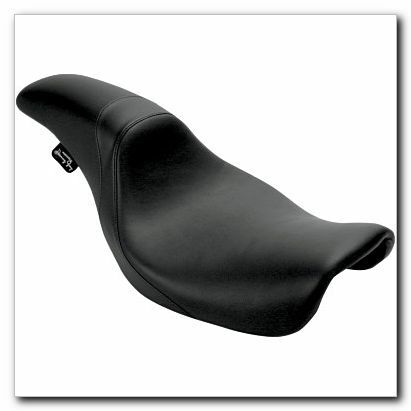 Super cycles stock and recommend Danny Grey Seats for your Harley-Davidson. 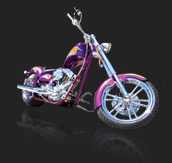 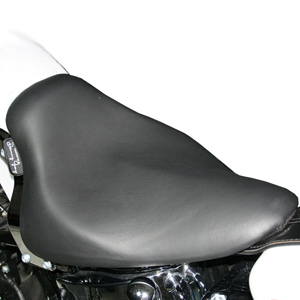 Danny Grey have a huge range of solo and two up seats for the entire Harley-Davidson range. 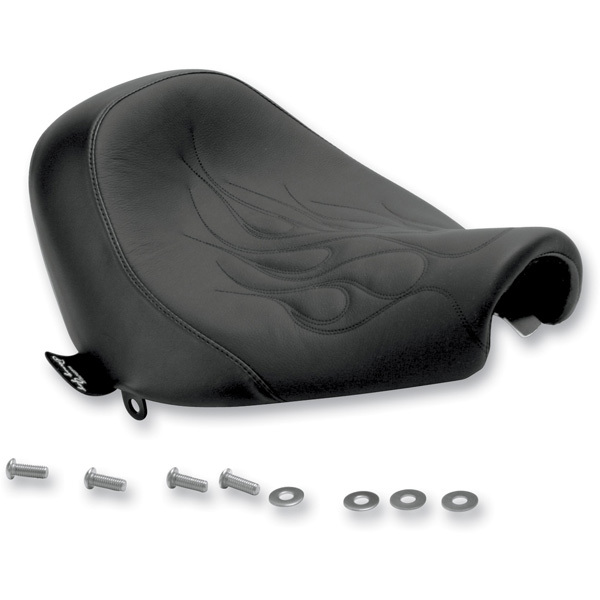 A Danny Gray seat isn’t just an accessory for your motorcycle, it’s a hand-crafted, high-performance component that’s vital to your riding experience. 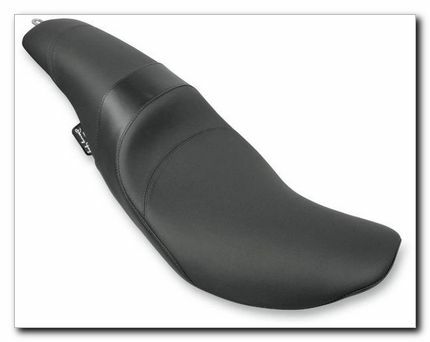 Sure, they make your bike look great, but they’re also masterfully contoured to cradle your anatomy and create a connection between you and your machine that gives you the perfect balance of comfort and command.